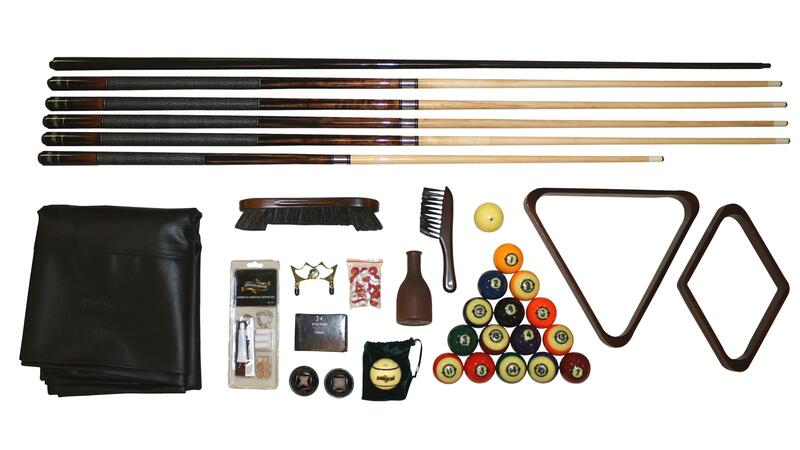 The Sausalito Renaissance Accessory Kit by American Heritage Billiards at Johnny Janosik in the Delaware, Maryland, Virginia, Delmarva area. Product availability may vary. Contact us for the most current availability on this product.